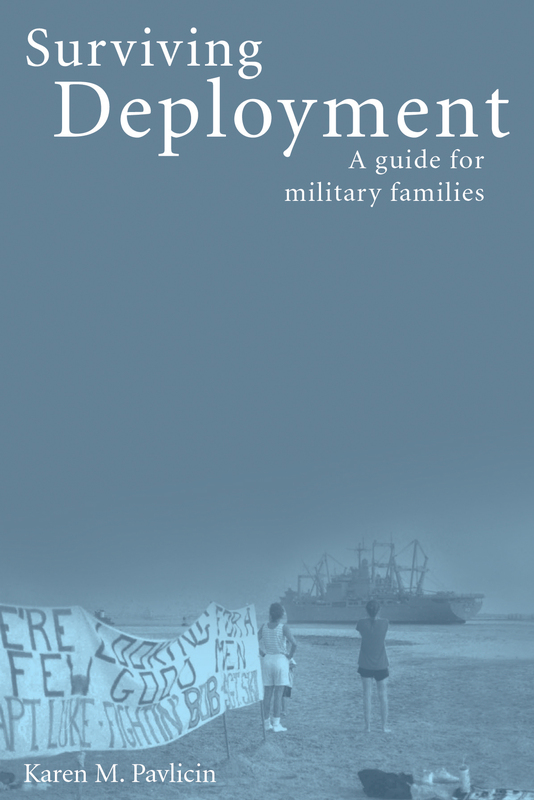 A personal guide for military families facing the challenge of deployment. Includes what to expect, how to prepare, and how to personally grow as individuals and families. Your survival gear will range from a sturdy toilet plunger to the fine art of letter writing. You’ll manage financial changes, help children express their feelings, and discover a renewed appreciation for everyday life. Buy the book from MilitaryFamilyBooks.com or Amazon.com.